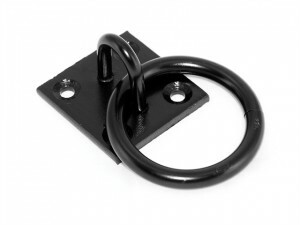 This Faithfull Hook On Plate has a Black Japanned finish ;for increased durability. 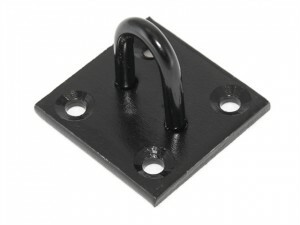 This ;Faithfull Staple On Plate has a Galvanised ;finish for increased durability. 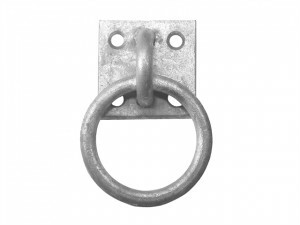 This Faithfull Ring On Plate has a Galvanised finish for increased durability. 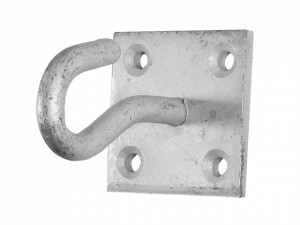 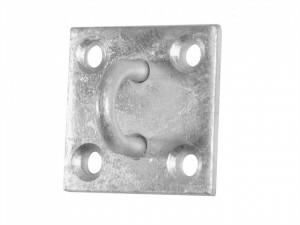 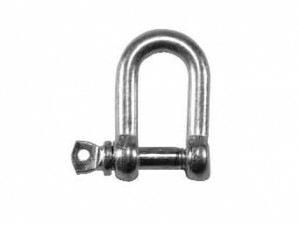 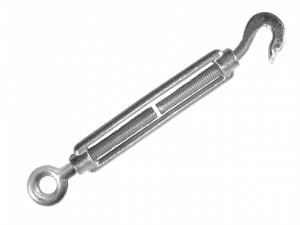 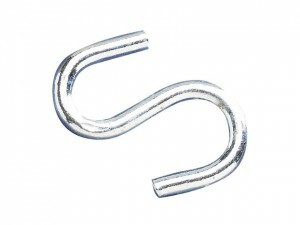 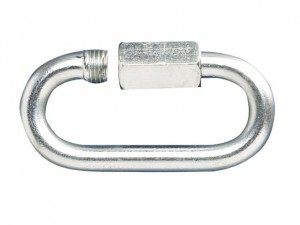 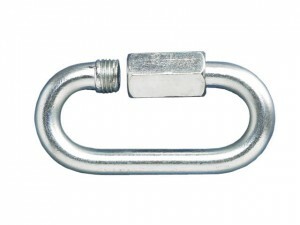 This Faithfull Hook On Plate has a Galvanised finish for increased durability. 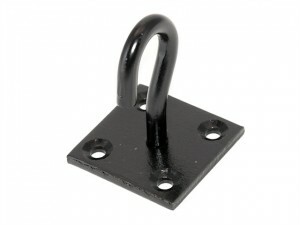 This Faithfull Staple On Plate has a ;Black Japanned finish for increased durability.